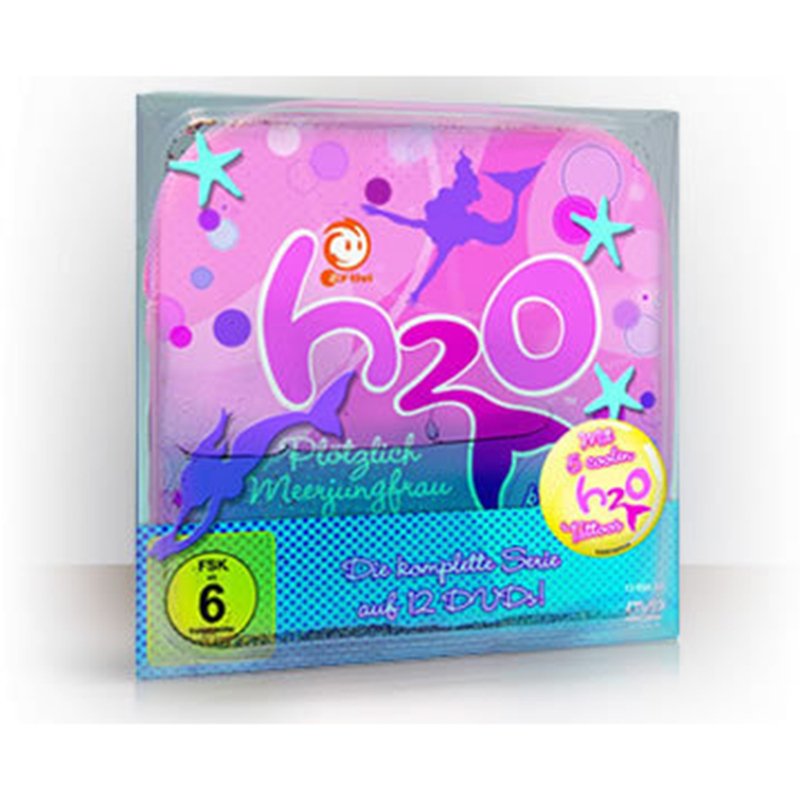 H2O Mermaid Locket as worn by Rikki in the Hit TV show H2O Just Add Water. Rikki’s locket is silver plated, has a green stone and bears the signature 3 blue waves on the reverse. 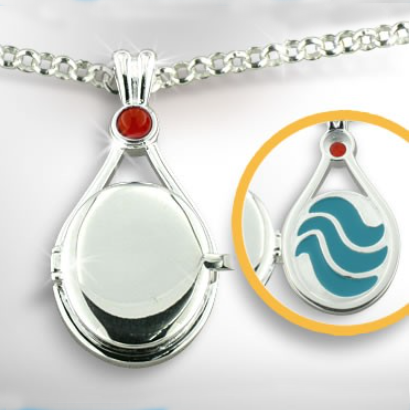 H2O Mermaid Locket as worn by Rikki in the Hit TV show H2O Just Add Water. 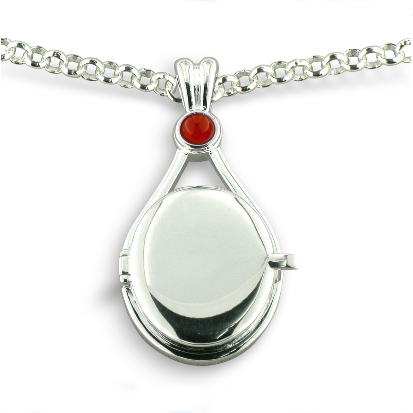 Rikki’s locket is silver plated, has a red stone and bears the signature 3 blue waves on the reverse. 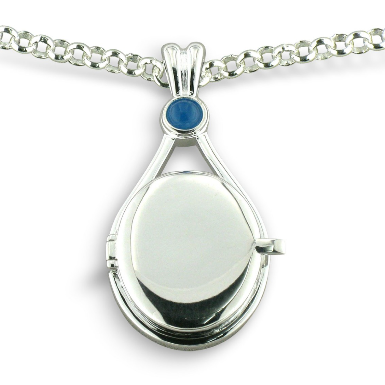 Locket also available with Blue and white stone as in Cleo and Emma’s lockets.